Did you miss this Avengers Endgame clue in Avengers Infinity War? Recently the Russo Brothers held a Q&A for Avengers Infinity War. A fan asked a question the scene where Thanos was left wounded in his chest left by Stormbreaker. In return, the Russos gave a very mysterious answer. 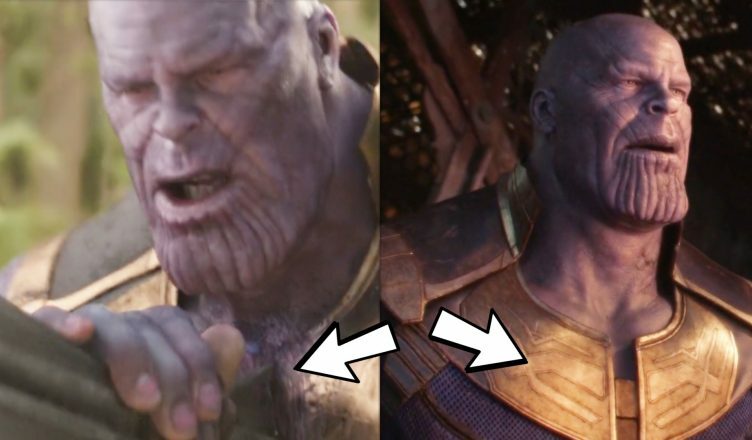 The scene in question does reveal some very interesting details that happen so fast after the snap, that many fans could have easily missed it. In this video, I’ll break that scene down and explain what happened, and how this could all tie-in to the Avengers Endgame movie. Check it out and let us know what you think in the comments.